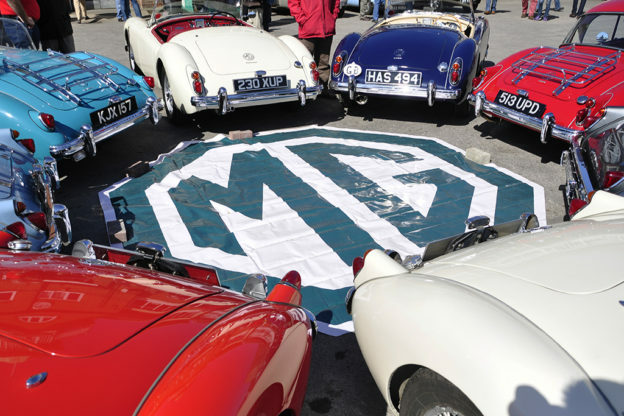 2014 will be an important year for MG as we celebrate 90 years of our much-loved Marque. 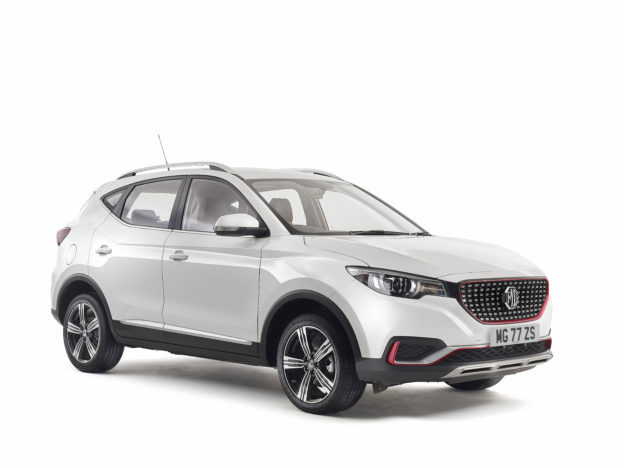 The MG Car Club will commemorate this anniversary with a series of MG90 events. MGLive! will be the premier of the Car Club’s calendar – with this such an important milestone, we will be working to make MGLive! 2014 the most memorable yet! 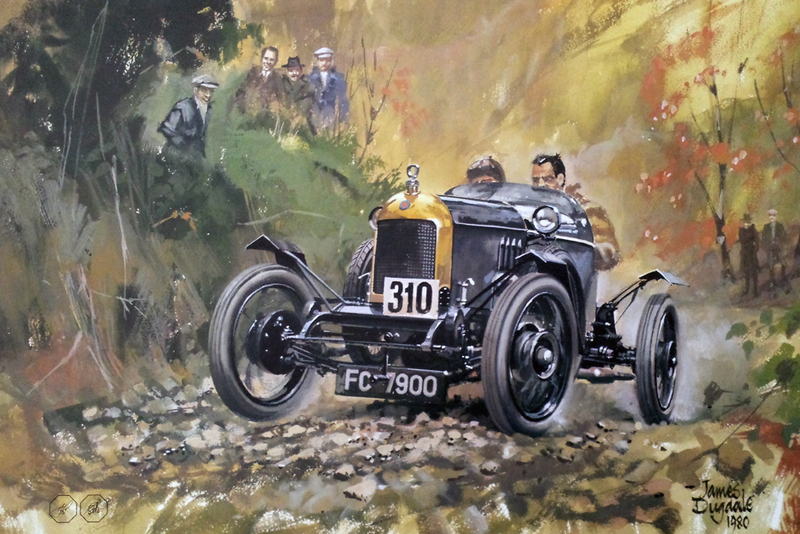 1924 was the year that MG burst upon the motoring public. 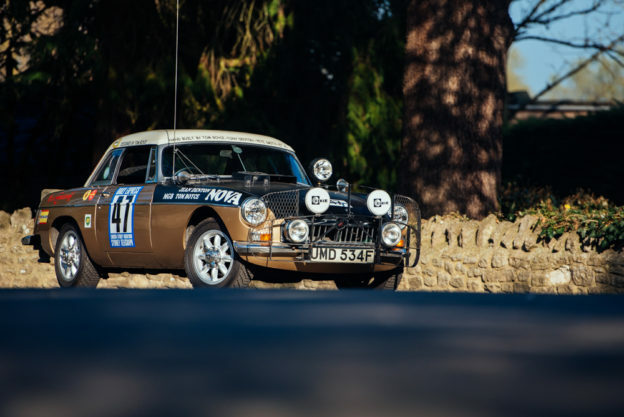 This followed two years of Cecil Kimber’s determination to build a car that would hold its own in the burgeoning world of Motor Sport. The Marque has come a long way since those early days, with the famous Octagon emblem recognised across the globe. The MG Car Club has always enjoyed strong links with MG, originally running from the factory office in Abingdon. Today the Car Club’s headquarters are just a stone’s throw away from the original factory site in Abingdon. Look out for further MG90 announcements! MGLive! 2013 A Huge Success! 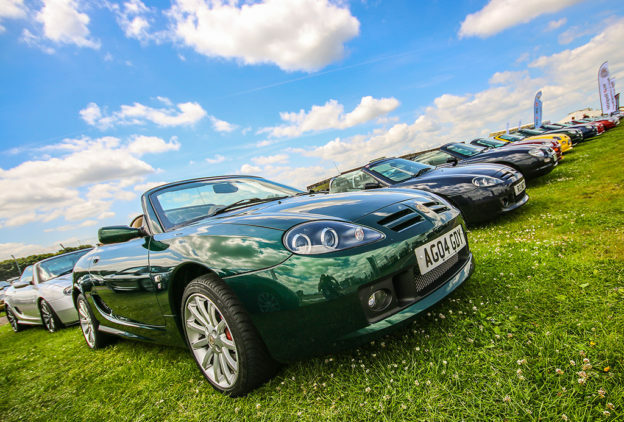 THE MG CAR CLUB would like to offer a big thank you to everyone who helped to make MGLive! 2013 such a phenomenal success. MGLive! 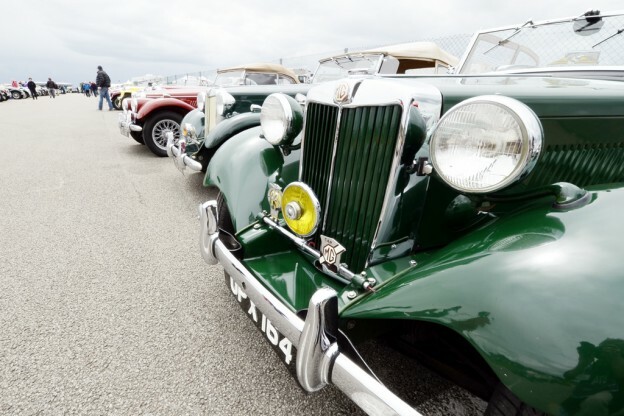 returns to Silverstone on 15/16 June 2013 with planning now well underway to ensure the MG Car Club’s award-winning annual celebration continues to flourish.